【Color Endowment】is part of the six laws of Chinese painting “Categorical Color Endowment”, introduced by Scholar Shieh-Huh during the Southern Chi Dynasty. It is to portray a variety of content by embracing them with colors. 【Peony】 represents wealth and elegance in Chinese culture; affluent families often would hang Chinese representational paintings of peonies in the hall to depict its well means of prosperity. 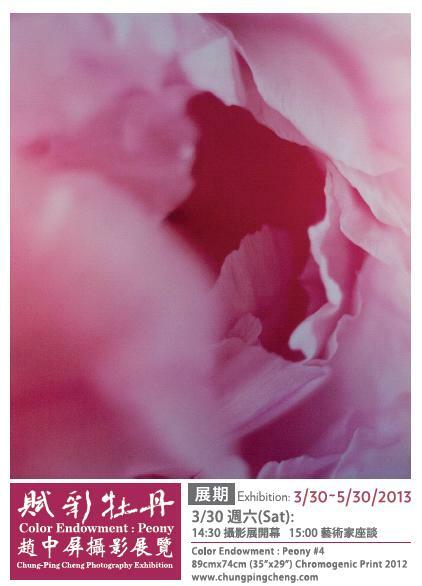 Artist – Chung Ping CHENG chose to utilize peonies to express her affection and interest toward colored photography by fashioning traditional film to capture peonies’ unlimited exquisite and poise postures, where photos were developed and enlarged in a darkroom. 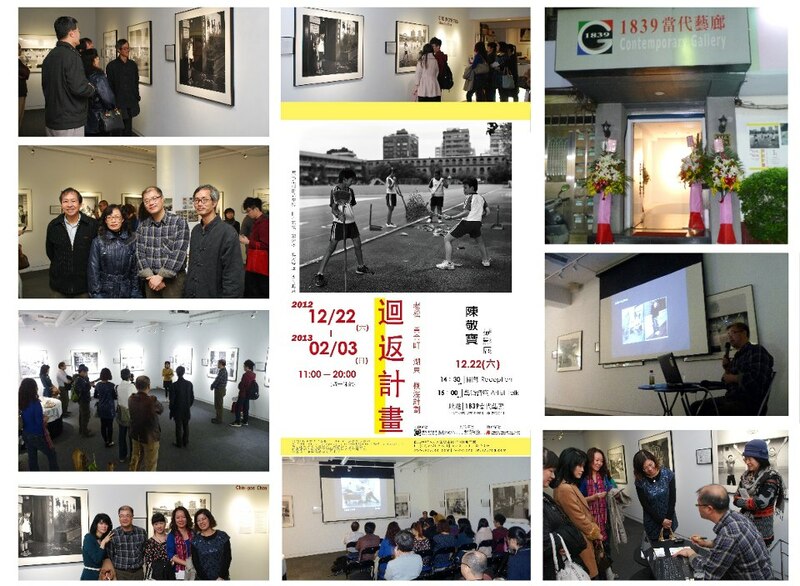 Thanks for friends from oversea (HK, Signapore, China) as well as south Taiwan (HsinChu, Taichun, Tainan, Kaohsiung, etc) participanting the opening reception and artist talk as well as books singing. 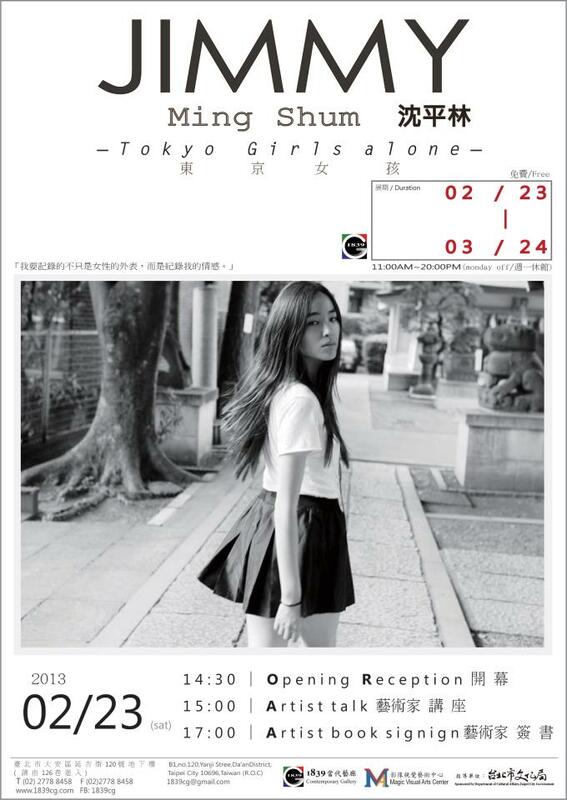 Jimmy will visit Taipei again for live-shooting during the exhibition. 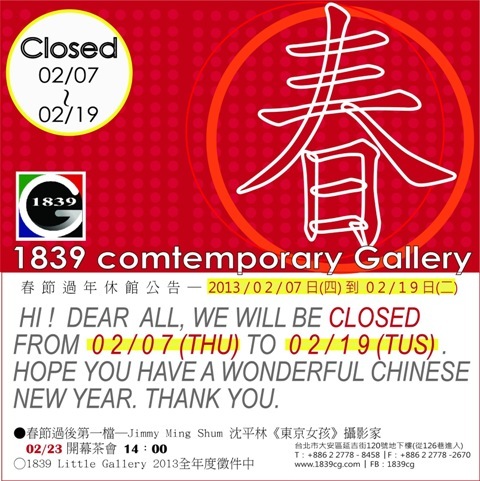 We would keep you informed via facebook of 1839 Contemporary Gallery. 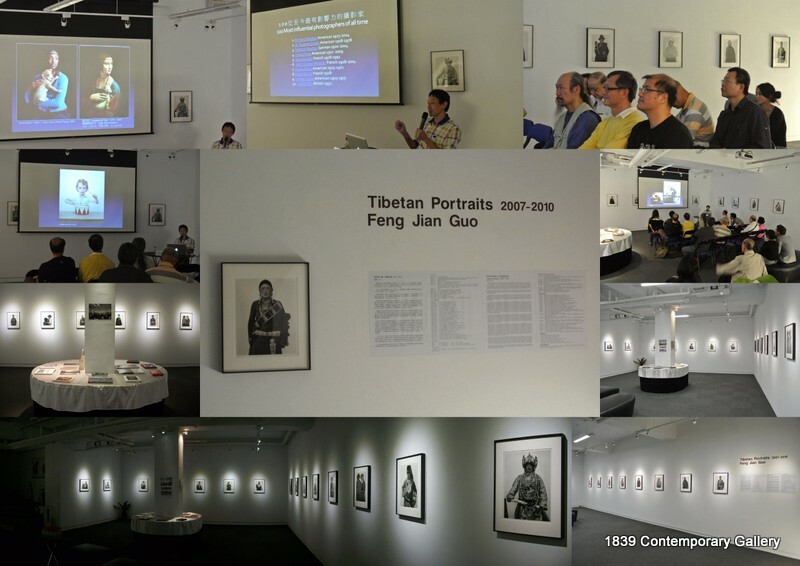 Thank you for all of supports and encouragement we have received from the wonderful people who recognize our outstanding achievements in curating photography exhibitions since 2009. 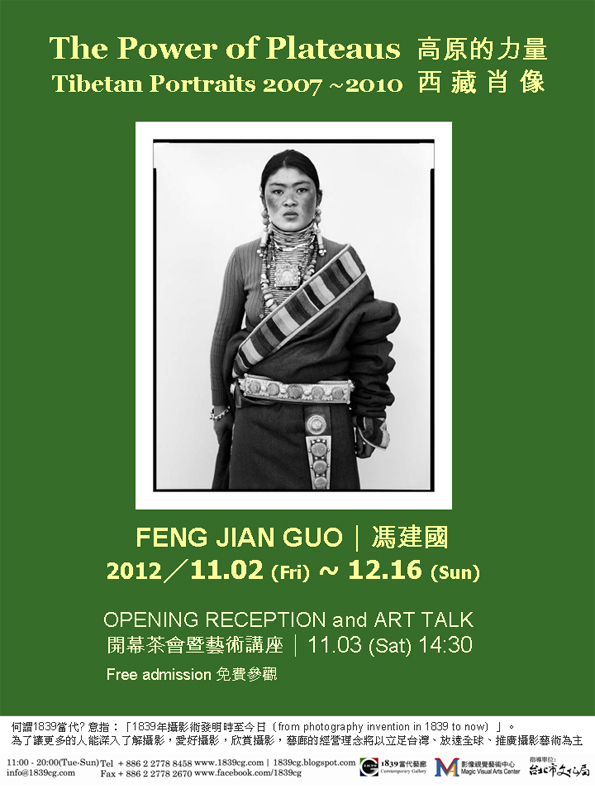 Gallery will re-open on 20th of February after Chinese New Year. 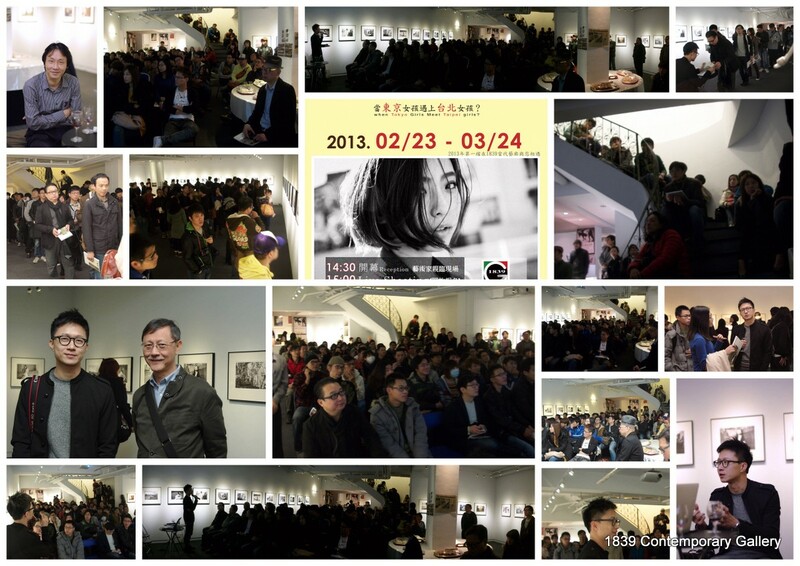 Now we open call for 2013 Exhibition at 1839 Little Gallery. It’s a good opportunity to the emerging artists/photographers for showcasing their work with a public environment. 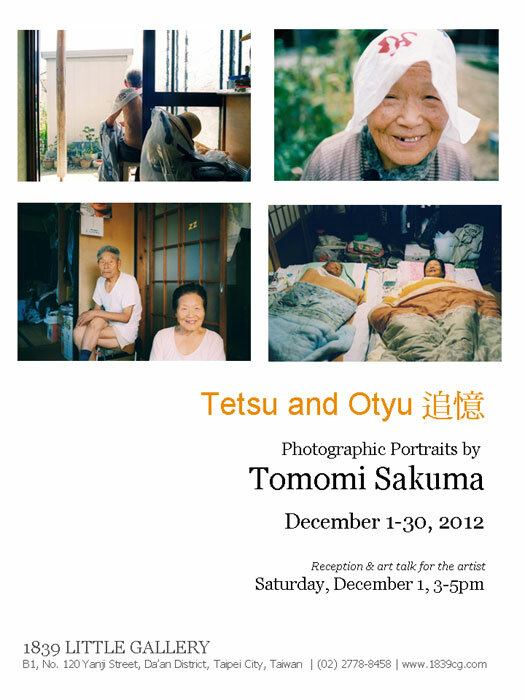 This photo exhibition is my grandparent’s day-to-day life, happiness and sadness. On March 2011, Japan went through a series of catastrophe. Despite many losses, Japanese people try to find what they can do to continue to live their lives. When I saw them, I remembered my grandparents. They were beautiful, cheerful and loving. Back in the Second World War, they lost their family and friends. And although life was hard and food was scared at that time, they never gave up. They tell me still now how to live with cheerful and loving from their photos. Although they are no longer in this world, they will always live in my heart. The pictures of their daily lives never failed to inspire me to live happily and cheerfully even in times of hardship. I hope the pictures ad story told within the pictures could also help others, who see them, to find joy and happiness. 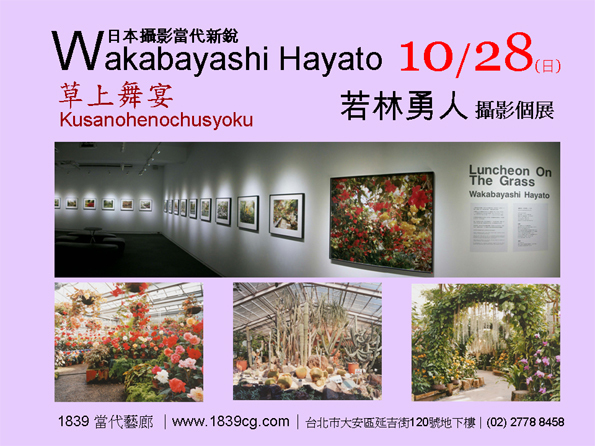 Around 30 color prints are showed and selected from the artist 1st edition of photographic book by young Japanese photographer Wakabayashi Hayato. This photographic Collection is named after Edouard Manet Impressionist master. 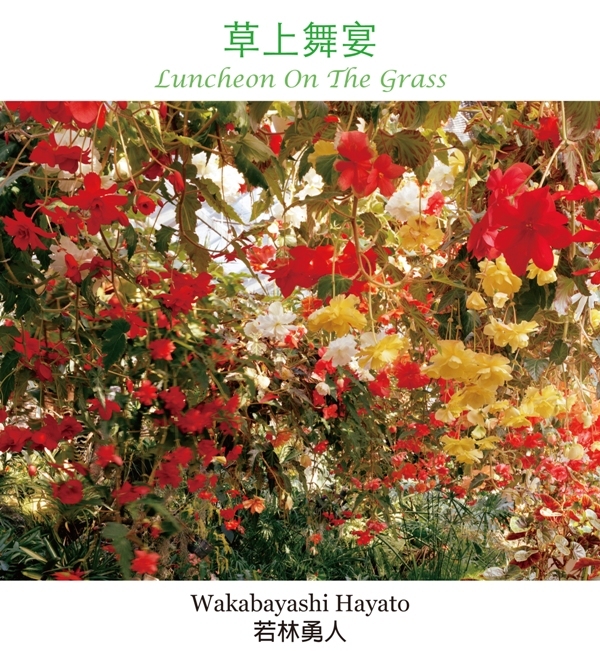 (Édouard Manet,1832-1883), the well-known works, “Luncheon on the Grass” (French: Le déjeuner sur l’herbe) as a book. He photographs not a particular greenhouse related to him but various greenhouses; feeling that “past” is around “present” also connects to “future”.